Every pair of vintage glasses you can find in our shop is an original from the 70s, 80s or 90s. This means you will NOT find any retro glasses or retro sunglasses in our range, but only genuine vintage glasses or sunglasses. Every old pair of designer glasses tells its own story. What is so special about old vintage glasses? 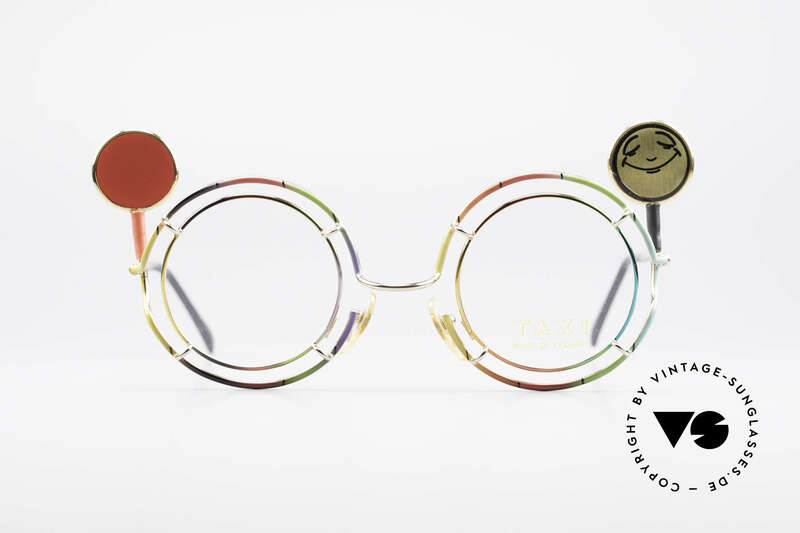 Vintage glasses are in fact still an old original product from past decades and not a modern reproduction. The production quality is correspondingly high. 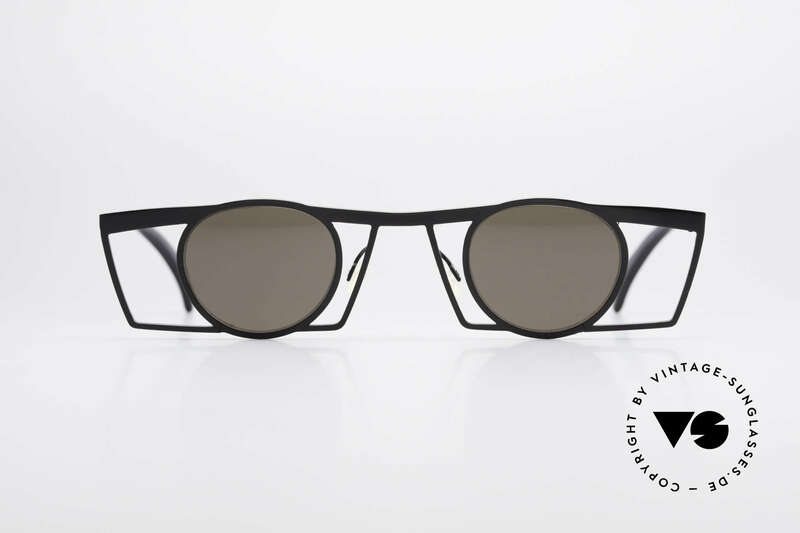 The old vintage sunglasses are often handmade and were produced in countries with high quality standards (e.g. "Made in Germany"). 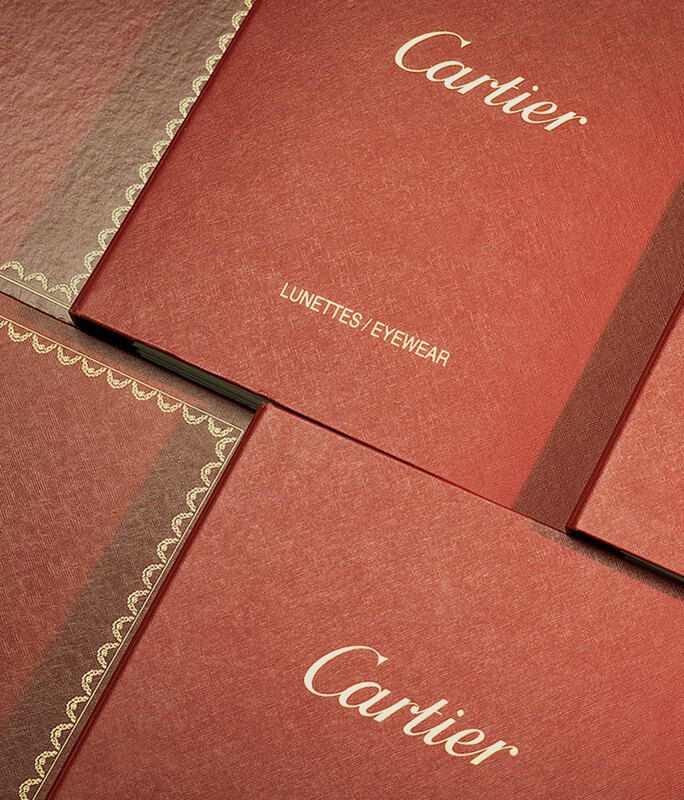 In addition, every vintage pair of glasses is an authentic accessory of past decades that is no longer available. It is very difficult today to find the old original glasses in an unworn condition. Many vintage sunglasses are therefore only available as individual items. Why are these old glasses so popular? For many of our customers, it’s the attitude towards life that vintage sunglasses give. Wearing an authentic original is something special. Some glasses lovers remember the times when these models were originally released. The design of many of these old glasses is also unique. This is the reason why not only individualists, but also many stars repeatedly attract attention with old original glasses. Other fashion fans simply enjoy the fact that they have purchased an individual model of a pair of sunglasses that no one else in your area has. 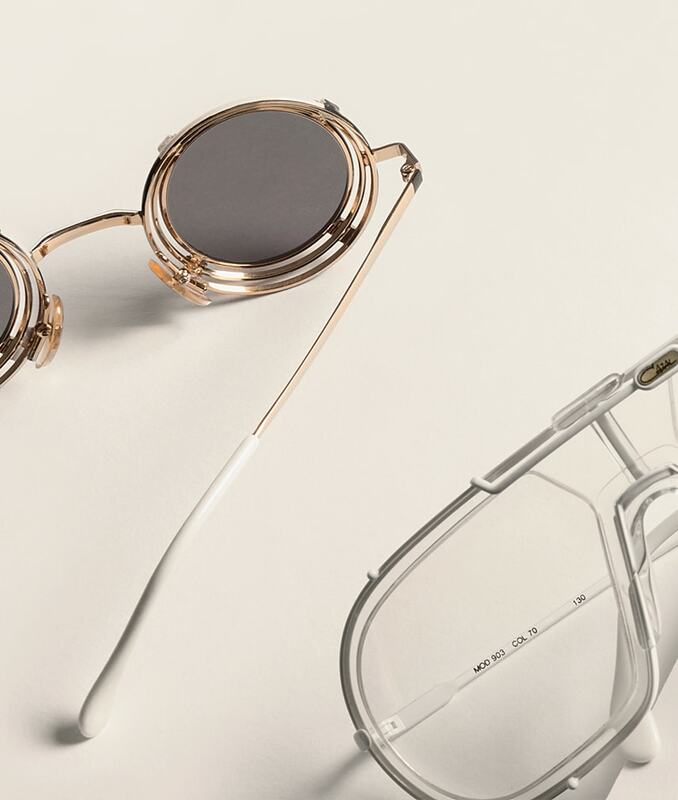 Many wearers of vintage glasses appreciate the price-performance ratio of their vintage glasses, because back then the glasses were still manufactured to last a lifetime. Who is behind Vintage Sunglasses? 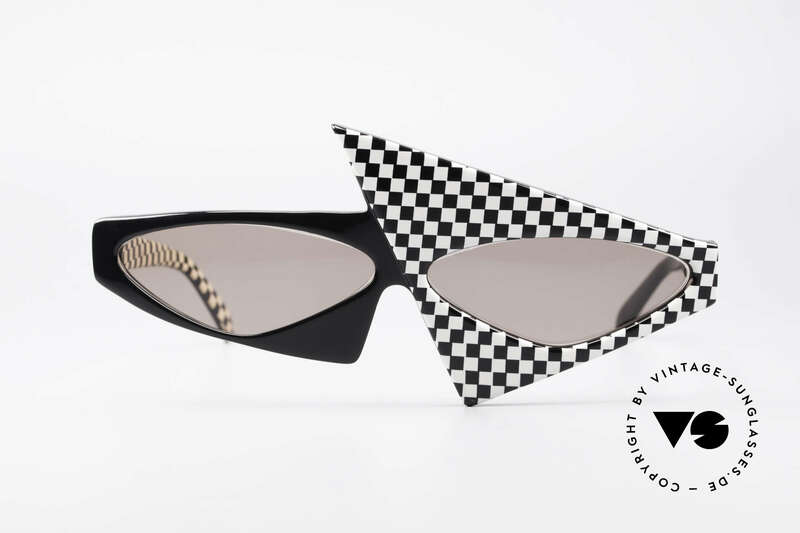 Sunglasses.de online shop was the world's first supplier of unworn original glasses from the 70s to 90s and has served as a benchmark for the industry ever since.